The coolest place for family fun in Columbus! 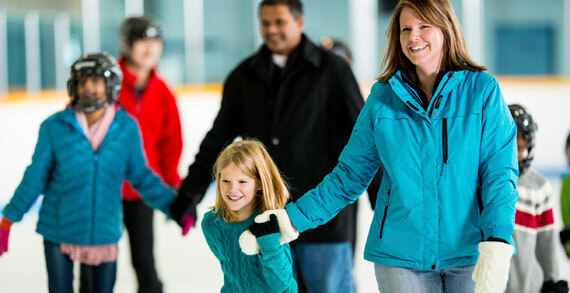 We offer public ice skating, birthday parties, skating and hockey classes, field trips, fundraisers and more. We have five locations in central Ohio and our newest location in Springfield, Ohio.